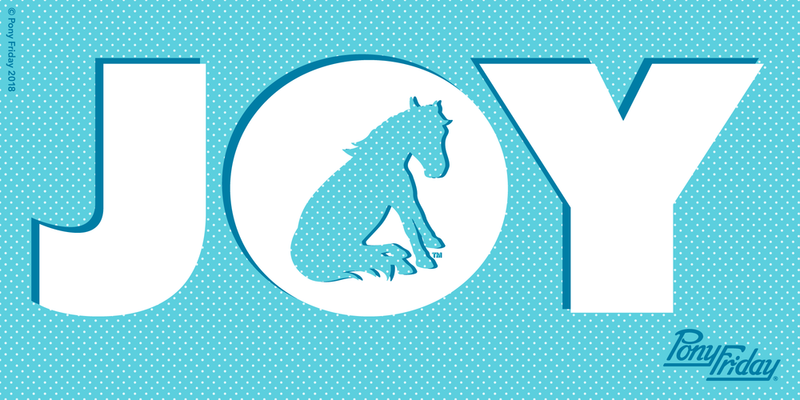 Ten ways to find the most joy this season! Eat the delicious baking your friends and family make instead of thinking you should go through the effort to make some yourself. Sit with the kids at the kiddie table, whenever you have the chance. They have more interesting things to talk about and the fights are never about politics. Remind yourself what it feels like to whiz down a hill on a toboggan. Make a snow angel because it's magical to lay in the snow and look up at the sky. Put marshmallows in your hot chocolate. Heap them like a mini snow-covered mountains in a mug. Cut paper snowflakes and have a contest to see who can make the nicest ones. You might want to search for cutting strategies and practice your technique ahead of the competition. Remember that you don't need to have a big turkey supper just because the rest of your family says you have to. You can be pescatarian or vegan. You can even be a candyvore—although this is not dentist recommended. Say no to more social obligations so you can focus on self care. That means saying yes to yourself more. Me, myself and I can be incredible company. Make some homemade gifts that require glue and glitter—the give them to people you love, even if they end up more like Pinterest fails. Avoid the malls. Yes, this one seems obvious. If you have to go, then go early and shop fast. Share with us all the traditions you aren't going to do to make room for more of the things you love.